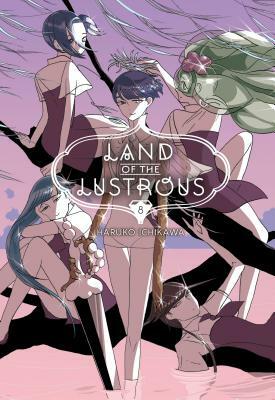 An elegant new action manga, Land of the Lustrous is set in a far future Earth, where humanity's distant descendants live on in a small group of sexless crystalline beings who must fight off an invasion from the Moon. The quest for the truth continues as Phosphophyllite finally begins the journey to the moon, hoping to communicate with the Lunarians after so many failed attempts. While the gem is shocked and angered to learn that the enemy has been able to speak all along, this also means that they can provide answers. Will Phos be able to handle the truth?